I love history because everything has a history. And because everything has a history, history can help us understand our world today. The fork at your table this evening has a history. How did it get its tines? That’s the subject of an article my students in my American Material Culture class read, considering the evolution of both foodways and technology, as the author Henry Petroski, details how an object so commonplace in our evening tonight, in our world in general, came to be, emerging from a knife, to a duel pronged instrument for stabbing meat while it’s being cut, to an object of etiquette, to a practical device we find in our modern kitchen tables, dishwashers, and wedding registries. 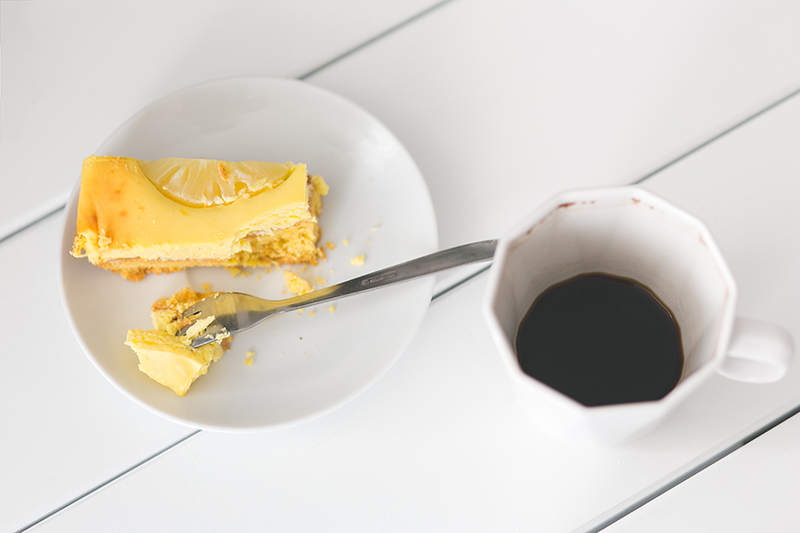 The history of the fork also reveals something distinct about human invention, problem-solving, and creativity, as well as what we deem essential functions for living, and eating. Mary Ann (Grosh) Stoner, Hexagons, 1887, Paradise Hill, Ohio. International Quilt Study Center & Museum, 1997.007.0907. As many of you know, I study quilts. Quilts have a history. An early nineteenth century English mosaic pieced quilt is the ancestor of a late nineteenth century hexagon charm quilt, which in turn is an ancestor of the widely popular 1930s grandmothers flower garden pattern, of which I am lucky to have a version made by Mennonite great grandmothers on two sides of my family. And now, the descendent is the popular giant hexy quilt made by practitioners of the “Modern Quilt Movement.” Each of these quilts is now part of the long story this simple pattern tells, united by a common design. Each of the quilts in a variation of this pattern shares a piece of that history. Every quiltmaker and every quilt is part of an ongoing conversation of adapting, innovating, and contributing to a larger, more beautiful whole. An individual quilt’s history, and the collective history of quilts, influence the reasons people continue to make quilts today, at a time when we can easily purchase a factory-made bedcover rather than labor over a quilt’s stitches. Quiltmakers, today and in years past, have a desire to create, to make something beautiful, to seek joy in a tangible object that has become a symbol of feeling safe, loved, and comforted. Mary Hostetler Beechy, detail, Grandmother’s Flower Garden, c. 1940, Sugarcreek, Ohio. I have a history, both as an individual and as a descendent in the long line of many individuals. I am one of many Smuckers, descended from an immigrant named Christian Schmucker, who came to this continent before it was a nation in 1752 on a ship named St. Andrew. He was persecuted in Switzerland, jailed for his pietist teaching, and deported. He and his wife Catherine Hester and their children settled nearby in Berks County, where later the adult men of the family paid fines for their refusal to serve in the Revolutionary War. I know this history, because the Smuckers have become quite proficient at genealogy, as have the Hostetlers, Beachys, Yoders, McDowells, and others from whom I descend. My family’s history on this continent is over 250 years old. My personal history is just 41 years old, although it is shaped by knowing where my family came from, what each generation of ancestors experienced, how their collective decisions influence my decisions, my values, my lived reality. I am a fifth generation quiltmaker, the granddaughter of a poet, quiltmaker, and amateur historian, the child of a librarian and a social worker. These individuals, and the many generations that came before them, contribute to my personal history that I live everyday. Our ancestors each came from somewhere, by choice, by force, or through a process of thousands of years of migration. Everything has a history. And immigration as both a process and a policy, of course, has a history too. The history of immigration connects our collective past journeys and decisions, as well as historical laws and policies, with our world today, with individuals and families seeking refuge and safety, yearning for a better life, just as many of our ancestors did. I had a professor once who was fond of saying, “History does not repeat itself, but it sometimes rhymes.” We can understand how the past rhymes with the present by knowing our history, understanding its complexity and depth, recognizing that history is a process of interpretation and multiple perspectives. As I began my remarks by saying, I love history because everything has a history, and that history can help us understand our world today. Our history, our history of the seemingly mundane fork, the culturally comforting quilt, the family name, the political and demographic process of immigration, can tell us about our world today, in a way that would be impossible to understand if we did not have a concept of the past, in all of its complicated richness. This post originally appeared on the Anabaptist Historians blog on March 23, 2017. Representative Smucker has publicly stated his support of the administration’s ban on refugees and on immigrants from 6 predominantly Muslim countries, earning the ire of many Mennonites in Lancaster County, who have long welcomed immigrants and refugees into their communities and churches, often sponsoring these newcomers through the Mennonite Central Committee and Church World Service. These protesters knew their local history, and identified that Smucker’s ancestors were indeed part of the wave of German-speaking Anabaptists who flocked to colonial Pennsylvania in the face of religious persecution in Europe. The chains where prisoners at Schloss Trachselwald were locked up. Photo by George Smucker, Smucker Heritage Tour, 1988. Silas J. Smucker, my grandfather and amateur historian, at Schloss Trachselwald where “The Immigrant” Christian Schmucker was jailed in the 1740s. Yes, that’s a Smucker’s Jam hat. Photo by George Smucker, Smucker Heritage Tour, 1988. I read about the contemporary protesting Mennonites a day after I (and fellow Anabaptist Historian blogger Ted Maust – catch his recap here) attended Pub Comm, the Philadelphia area’s annual Public History Community Forum. The theme of this year’s one day event was “‘This is Why We Fight’: Public History for the Public Good,” and featured panels, workshops, and discussions focused on how public historians can harness “public history principles and programming to address issues of social justice and advocacy within their community and beyond.” A presentation from Eastern State Penitentiary’s Sean Kelley focused on how this Philadelphia institution—notorious for imprisoning Al Capone and for its creepy Halloween tour—has rewritten its mission statement in order to examine contemporary mass incarceration, as well as the prison’s historical context. Margery Sly, an archivist from Temple University Library’s Special Collections Research Center, talked about the need to archive contemporary protest movements as they are happening. Annie Polland from the Tenement Museum shared how its public programming makes space to address issues of contemporary immigration experiences, just as it interprets the lives of early twentieth-century immigrant families who lived at 97 Orchard Street in New York’s Lower East Side. I came away from the day feeling more empowered as a historian, reevaluating my own personal mission as I interact with students and pursue my scholarly agenda. Some historians, like Mennonites, have often tended toward a neutral outside observer status, often preferring to appear apolitical rather than confrontational. These historians have strived for objectivity, despite the subjective perspectives historians bring to our interpretation of the past. Howard Zinn famously observed, “You can’t be neutral on a moving train,” calling on historians to wear their subjectivities on their sleeves while identifying neutrality as collaboration with the status quo and existing power structures.3 Public historians have a particular utility—and by extension, power—in exerting non-neutrality since our audiences are not fellow historians in the academy, but members of the public. Janneken Smucker, age 12, at the crossroads near Schmocken, the town that perhaps the Schmuckers originally came from. Photo by George Smucker, Smucker Heritage Tour, 1988. In some ways, historians’ traditionally preferred neutral stance is similar to the Old Mennonite (MC) doctrine of “nonresistance,” a form of pacifism espoused by mid-twentieth century Old Mennonite leaders. Nonresistance emphasized non-political disengagement with the “world” rather than an orientation toward pursuit of social justice.4 Mid-century MCs were not in fact neutral, just as historians cannot be. But both historians and Mennonites tried to be passive “witnesses” rather than active participants. The Mennonites rallying outside my cousin Lloyd Smucker’s office and the public historians gathered at Pub Comm demonstrate that neither group is willing to be neutral any longer. Too much is at stake. When Charlie Hardy suggested I collaborate with him on a class using old oral history interviews he recorded with African Americans who had migrated to Philadelphia during the Great Migration, I was game, because it sounded like cool content, but I kept trying to keep Charlie from getting his hopes set on greatness. I’d taught enough digital history courses that I knew not to set expectations too high, and to anticipate lots of tech fails. When Charlie told me that Doug Boyd of the Louie B. Nunn Center for Oral History was going to throw these interviews into something called OHMS for our students to use, I had no idea what he meant, and started asking a bunch of questions Charlie couldn’t yet answer. When the three of us had our first Google Hangout to talk about how OHMS—which by then I knew stood for Oral History Metadata Synchronizer—could work for our class, I evidently had a very skeptical look on my face, the real danger of being on a video call with colleagues when you’re terrible at hiding your emotions. When Doug emailed to follow up with some instructions about using our OHMS log-ins, he wrote, “Let’s do something great and inspirational. No pressure.” I’m pretty sure I rolled my eyes. But here we are two and a half years later. And maybe we have done something great and inspirational. Charlie, and Doug, and I decided to write it all down in hopes that if someone is indeed inspired to develop a course using oral histories and open source digital source technologies including OHMS and Omeka, they don’t have to start from scratch like we did. I’m pleased to announce the article, “Connecting the Classroom and the Archive: Oral History, Pedagogy, & Goin’ North,” published today on Oral History in the Digital Age. In addition to describing our process, workflow, and outcomes, we’ve shared the syllabi and assignments, and recorded a tour of the Goin’ North website. Collaborating with developer Eric Weig, we’ve also been hard at work creating a set of Omeka plug-ins and optimized themes that will recreate—and improve upon—what we did for Goin’ North using OHMS and Omeka in a more seamless fashion. We are still testing them now, and they should be ready for beta testing in the next month. When I think of all the time I spent teaching myself how to customize Omeka to work well with the OHMS viewer, I get pretty exited about how easy this will be instead. This stuff is pretty cool. I was snuggled up under an afghan, home sick from school. That happened sometimes when I was in kindergarten—my daughter’s age now—when I just didn’t want to go, my stomach would hurt. My parents rarely allowed me to watch television during the day; eventually I had an hour limit that I dedicated exclusively to afternoon reruns of The Love Boat. But at age six, I didn’t even know cartoons existed, because our TV was never on during the day. But I was home sick. And something made what was on TV special, or at least newsworthy. So many people were gathered, standing outside in the cold. Celebrating something I didn’t understand. I didn’t know who Ronald Reagan was. I didn’t know that my parents were adamantly opposed to him, liberals still on board with Jimmy Carter despite the so-called malaise. I don’t remember the speeches or prayers or national anthems. I don’t remember the momentous release of 52 American hostages from Iran, timed perfectly with Reagan’s address. But I do remember the crowds gathered on the National Mall and the big white buildings. And I remember that it was special being sick, lying on the couch, watching TV during the daytime. It would be many years until I understood my parents’ opposition to Reagan. My parents believed in compassion and humility. My parents believed in the power of government to help the downtrodden, to provide a safety net, to ensure basic rights. My father hated paying taxes as much as the next person, but he wanted someone in office who would put that revenue not to Star Wars, but to education and health care and support to those who struggled to feed their families. 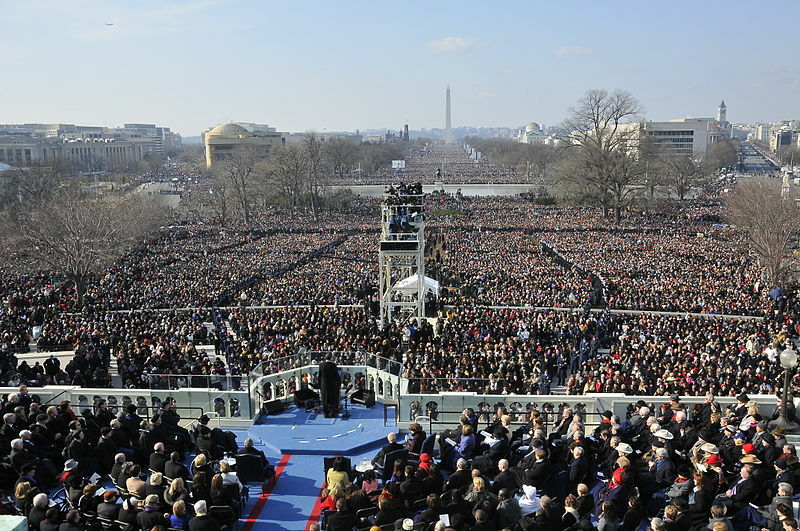 Twenty-eight years after that sick day, I was on that National Mall, one of the record-setting 1.8 million people who attended Barack Obama’s first inauguration, elated, thrilled, hopeful that we had such a decent human swearing to uphold the office of the presidency. My feet were so cold that January day. We had left Jane’s house before dawn to reserve a good spot on the Mall. We situated ourselves just behind and to the right of the Washington Monument, the proud phallus of our nation’s playground. And we stood in the cold, losing feeling in toes and fingers, but warmed by the intensity of the joy we shared with all of these many humans who were so proud that our country had done something so right and righteous in electing this African-American man. Now I think about the impending inauguration, which will no doubt be filled with red baseball caps, and missing the great many colors and ages and abilities and religions and sexualities and genders that populated the mall that January as we felt the Great Recession sinking in. We chanted about hope and change. We knew our world was precarious, but we could only feel optimism in that moment, celebrating after the ceremony as we filed past the Lincoln Memorial, moving en masse with fellow citizens, each committed in that moment to doing all we could to capitalize on the energy of having achieved what once seemed impossible. There will be crowds again on the National Mall this January 20, and they too will chant about change, believing that somehow the nation can restore itself to a nostalgia-fueled imagined past that was great in ways it isn’t today. Though it’s little more than interesting trivia now, it was Reagan’s 1980 campaign that first used the slogan “Make America Great Again”—long before the invention of #hashtags—promising Americans they would be better off than they were four years before. But the kinds of change our current president-elect campaigned on offer no optimism, only anger and divisiveness. I could list the many specific fears I have regarding the new administration, but we’ve all read those lists elsewhere. My parents had fears in 1980, but I am confident they did not compare to my current ones. But maybe it is my own nostalgia for a world in which I was immune to the fears, like I hope my daughter is today, curled up on the couch, in awe of the crowds on the TV. This week the Quilt Alliance launches our new website, a project to which I’ve devoted much time and energy during this past year. It’s still a work in progress, but I am eager to welcome you to the Quilt Alliance’s new home. Over ten years ago, when I was an easily intimidated graduate student, early on in my career researching quilts, Shelly Zegart invited me to join the board of directors of the Quilt Alliance (then called, the Alliance for American Quilts). I don’t think my fellow board members heard me speak during a meeting for at least my first two years of service. At the time, I was unsure of what I really contributed the organization, as I was broke as a joke, living on my grad student stipend and I didn’t have a huge network of potential donors or partners. But I definitely loved the organization’s mission of saving quilt history in the present by conducting oral history interviews with living quiltmakers and making a huge database of quilts documented from across the country. Since that time, the organization has become an integral part of who I am. The friends and colleagues I have made are among the kindest, most creative, and smartest individuals not just in the quilt world, but anywhere. Through them, I have had many opportunities to share what I love about quilts. This year, I am serving as president of the board, a position unfathomable to the quiet grad student from ten years ago. My primary agenda for my tenure was pretty short and pretty specific: upgrade our digital assets. 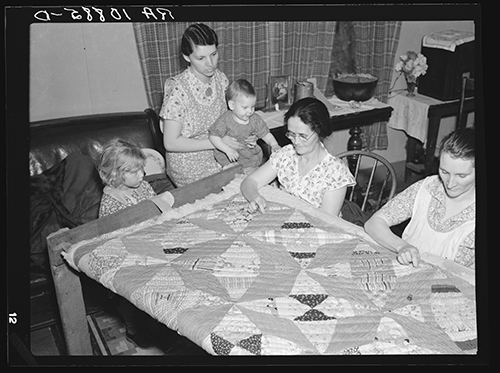 Russell Lee, “A quilting party in an Alvin, Wisconsin, home.” Farm Security Administration, May 1937. When the Quilt Alliance was established in 1993, the World Wide Web was barely hatched, yet the organization soon knew that it wanted to primarily be a digital force, rather than a brick and mortar entity, even using “The Center for the Quilt Online” as one of its mottos. I think that was a prescient choice. Quilters and quilt enthusiasts have embraced the online world, forming communities online to learn to quilt, share quilt documentation, and in many ways re-create the old fashioned quilting bee of yore. One of our website’s great new features is simply taking advantage of the highly visual medium of quilts. Our members and supporters have contributed quilts annually to our contest, and images of those amazing works of art figure prominently throughout the site. We also can better share our video project, Go Tell It!, featuring one person talking about one quilt for three minutes. These quilt stories are amazing and inspiring! We’re still figuring out a plan for how to share audio from our longer form oral history project, Quilters’ S.O.S. — Save Our Stories, so stay tuned for updates. But updates are easy on this new site, so we plan to make them regularly. You can read more about my involvement in this organization and the significance of our new website on the remodeled Quilt Alliance blog. We’re one week in to the second iteration of the course Great Migration and Digital Storytelling, trying to figure out what went well the first time, what to change, and what we know will transpire differently. When my colleague Charlie Hardy and I first taught this course in Fall 2014, we didn’t know what to expect. We aimed to kick-off the celebration of the 100th anniversary of the Great Migration of African Americans to Philadelphia, now officially beginning in 2016. We wanted our students to resurrect old oral history interviews with those who came north as part of the Great Migration, while working with other primary sources. But we didn’t really know what the end product would look like or feel like. Getting ready for the the semester. Students at the Durham School, June 1914, Courtesy of PhillyHistory.org, a project of the Philadelphia Department of Records. Actually, I sort of expected variations of tech fails and disappointments, having muscled my way through several digital history courses, serving as my own IT and dealing with the inevitable shortcomings of both my own technical abilities and the infrastructure in which I attempted to teach. Case in point: the Fall semester when students didn’t get access to our Omeka instance in which they were creating their semester-long project until after Thanksgiving Break. So, back when we embarked on the Great Migration course in 2014, I was admittedly skeptical about what we could pull off. I learned OHMS (Oral History Metadata Synchronizer, created by our good friends at the University of Kentucky Libraries’ Nunn Center for Oral History) two weeks prior to the start of the semester so I could demonstrate how to use it to our students. But I had not come close to mastering it. I didn’t yet have a good sense of the workflow required to build a website integrating multiple opensource platforms and archival items from over a dozen regional and national collections. Needless to say, Charlie and I made it up as we went along, sometimes to our students’ frustration. But in many ways this iterative process of discovery and problem solving on the fly resulted in the creative work ultimately generated by our students. We instructed them to “amaze us,” as Charlie has repeatedly said. And they did. Through fits and starts, revisions and tears, this group of students created 6 compelling digital storytelling projects which combined audio, video, primary sources, maps and good stories. And the students—as frustrated as they may have been from the lack of deadlines and rubrics—left the course with an immense sense of satisfaction, which only grew once Goinnorth.org went live in February 2015, going on to win awards at university, regional, and national levels. We started this semester building on to Goin’ North without a blank slate. Now, students have successful models of biographical sketches, Dublin Core metadata, OHMS indexes, and digital storytelling projects on which to model their work. 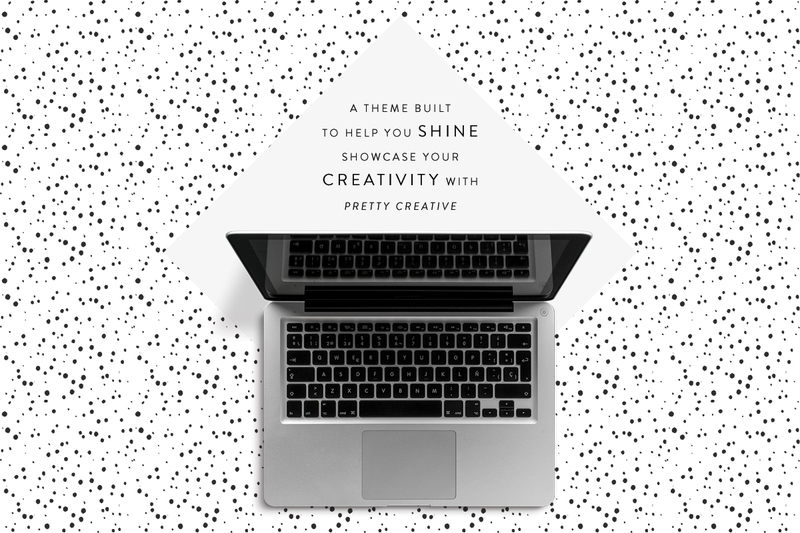 Rather than creating a keyword thesaurus from scratch (of over 1000 terms!! )—the controlled vocabulary that allows users to find themes and subjects in the oral history indexes in a consistent way—this group of 25 students will merely be adding to it. They will know that a useful OHMS index has a perfect balance of metadata and emotion, because when they explore Kristin Geiger’s index of Ruth Wright Hayre’s interview, they will experience it firsthand. But what will change in this iteration of the class when we all know what we’re doing and are no longer making it up as we go along? 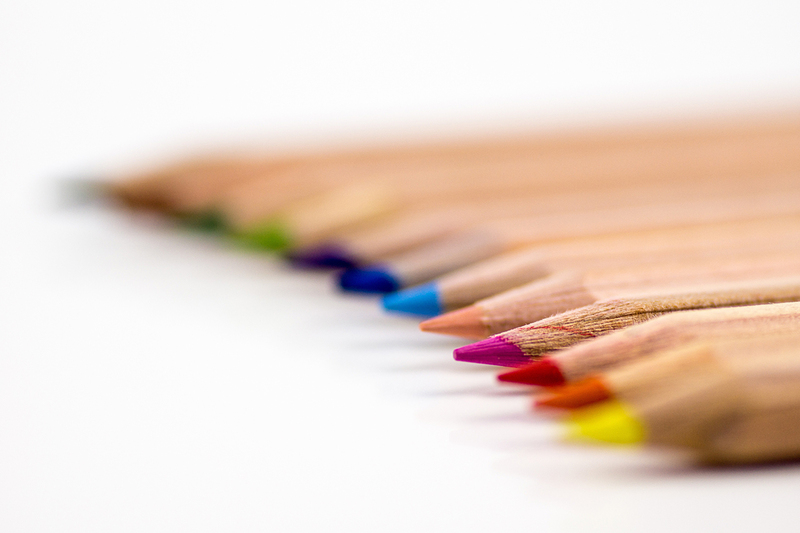 Will Charlie’s and my expectations of students’ work be different? Too high? Too narrow? Will our own vision of the final product change the way we give feedback? Will the lack of serendipity and discovery result in stifled creativity? I don’t know the answers yet. We only met our students a week ago. I’m excited about their potential. Charlie pointed out to me how unusual it is that a significant number of these students have had or are planning internships, demonstrating commitment to getting hands-on experience. While on this first night of class many were likely overwhelmed, they were also motivated and inspired, ready to jump in. Our friend Doug Boyd from the University of Kentucky, who created OHMS, came to introduce the platform on our first day of class, explaining—using the great metaphor of the mix tape of my youth—how a good index changes the way we interact with an interview. We no longer are dependent on the written word of the transcript to find the precise section of the interview we want to hear. We can experience an interview in a multisensory way. He left the students understanding the significance of their mission in this class. And made sure they knew that people—all over the world, according to Doug—were paying attention to their work. I think this extra attention changes the nature of what we’re doing in the classroom too. No pressure, right? I will keep telling that to our students. And I’ll keep repeating it to myself too. The first time we taught the class I didn’t feel pressure, except to not let the students down through tech fails, false starts, and disorganization. The lack of expectations and the yet unimagined end-product meant that whatever we created would be just that. Now whatever we create must fit into this existing thing. This semester, I am going to strive to be extra observant and aware of the differences in the process, noting how adding to an existing project is a much different endeavor than creating one from scratch. I know I’m going to be much more organized: my style guides and rubrics are already cleaned up, waiting for students. You will laugh at the excessive number of spreadsheets I’ve created to track our progress. But I want to be sure I still am ready for the process of discovery and willing to let serendipity intervene. Sadly, I never met Doug Tompkins. By the time I was deep into my research into Amish quilts, he was deep into ecology, living in a remote area of Chile, where by 1995 he was one of the largest private land owners. Once collecting Amish quilts had been his passion. Now he collected land. Tompkins died in this wilderness doing one of the many outdoor activities he loved. I write at length about Tompkins in Amish Quilts: Crafting an American Icon because he was instrumental in disseminating the idea that Amish quilts are art objects of the highest caliber. After visiting the landmark 1971 exhibit, Abstract Design in American Quilts, curated by Jonathan Holstein and Gail van der Hoof at the Whitney Museum of American Art, he was smitten, and bought his first quilt that year—a non-Amish red and white baskets quilt. His next two quilt purchases were Amish, a Center Diamond and Sunshine and Shadow, both from Lancaster County, Pennsylvania. Before long, he showed up on his motorcycle at Mary Strickler’s Quilt, Julie Silber and Linda Reuther’s Bay area quilt shop, which was the beginning of a fruitful collaboration between Doug and Julie, who eventually worked as the curator of Esprit’s growing quilt collection. 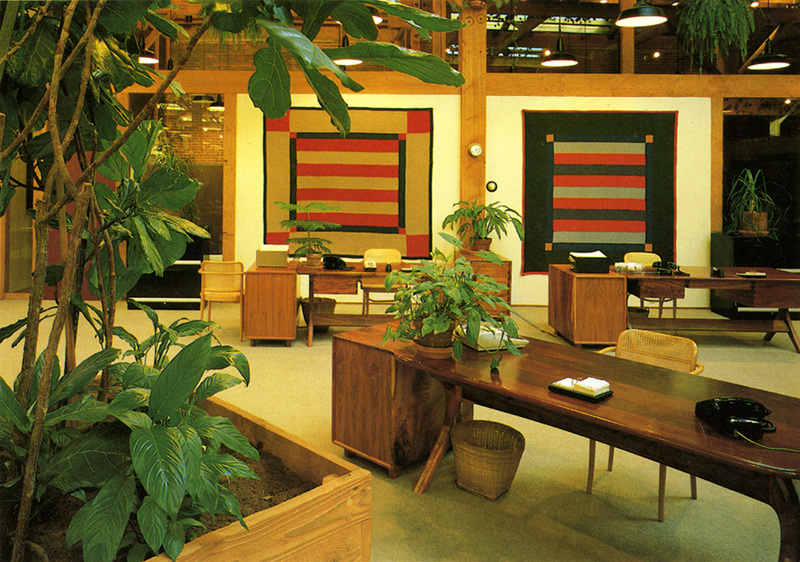 By the late 1970s quilts filled the walls of Esprit’s headquarters, the San Francisco based fashion company Doug and his then wife Susie had founded. Before long, he began limiting his collecting exclusively to Amish quilts, favoring the strong graphics and simplicity of the Lancaster County community. Tumbling Block quilt on display in Esprit design workroom. Doug Tompkins’ credo, “No Detail is Small,” appears on the back wall. 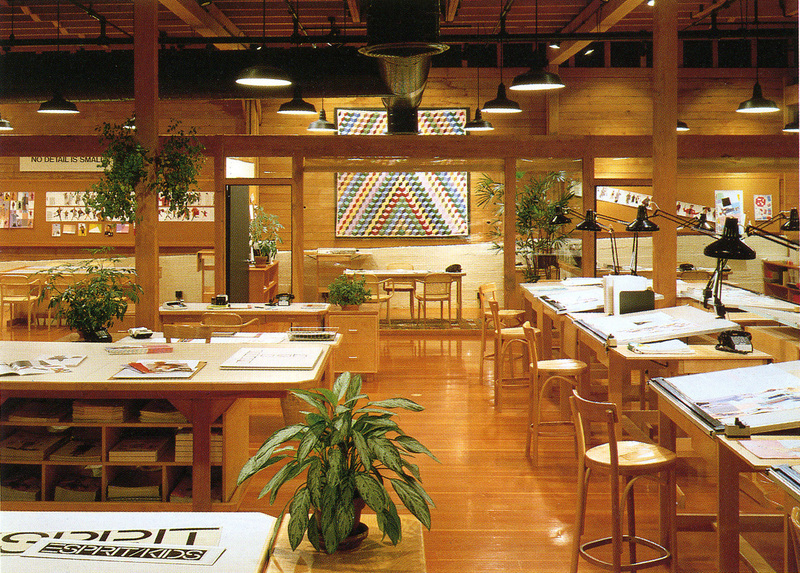 Published in Esprit: The Comprehensive Design Principle (1989). Photo by Sharon Risedorph. I believe the Amish quilts hanging all around Esprit’s designers influenced the companies clothing. 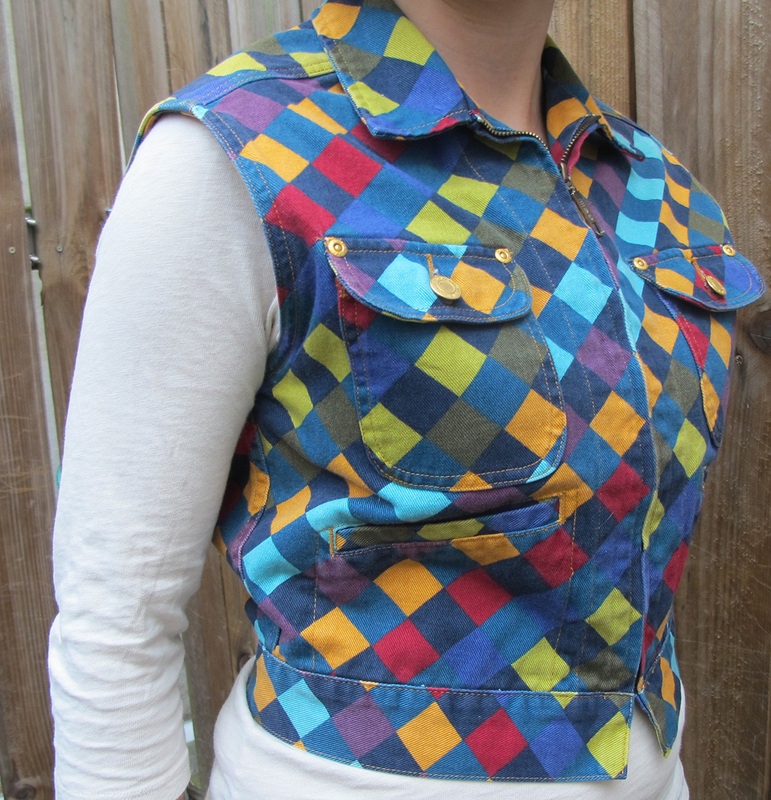 Here you see a vest I was lucky enough to score from eBay, along with an Amish quilt that once was part of the Esprit collection, that I suspect may have been its inspiration. Checkerboard, unknown Amish maker, c. 1900-1920. International Quilt Study Center & Museum, 1997.007.0469, Esprit owned this quilt in the 1980s. Tompkins’s philosophy imbued not only staff benefits and Esprit’s quilt collection. It also revealed itself in Esprit’s marketing in unexpected ways. in 1985 Esprit began to feature its employees and customers in its “Real People” advertising campaign, rather than professional models. In 1989 Tompkins instituted a “Buy Only What You Need” campaign in Esprit’s catalog and on its hang tags to encourage consumers to buy less and use what they have longer, indicative of his increasing discomfort with consumer culture and his growing environmentalism. After selling his shares in Esprit, he eventually deeded the quilts in his portion of Esprit’s collection—the Amish ones from Lancaster County—to his nonprofit foundation, the Conservation Land Trust, in hopes of selling them in order to raise money for his deep ecology pursuits. The Heritage Center of Lancaster County successfully raised funds to purchase 82 of the Amish quilts made in the county–ones that had hung in the dramatic Amish: The Art of the Quilt exhibit at the de Young Museum in 1990–establishing the core collection of the Lancaster Quilt and Textile Museum. Unfortunately, like many cultural institutions, the Heritage Center and Quilt and Textile Museum faced economic hardship during the financial crisis. The museum closed its doors in 2012. 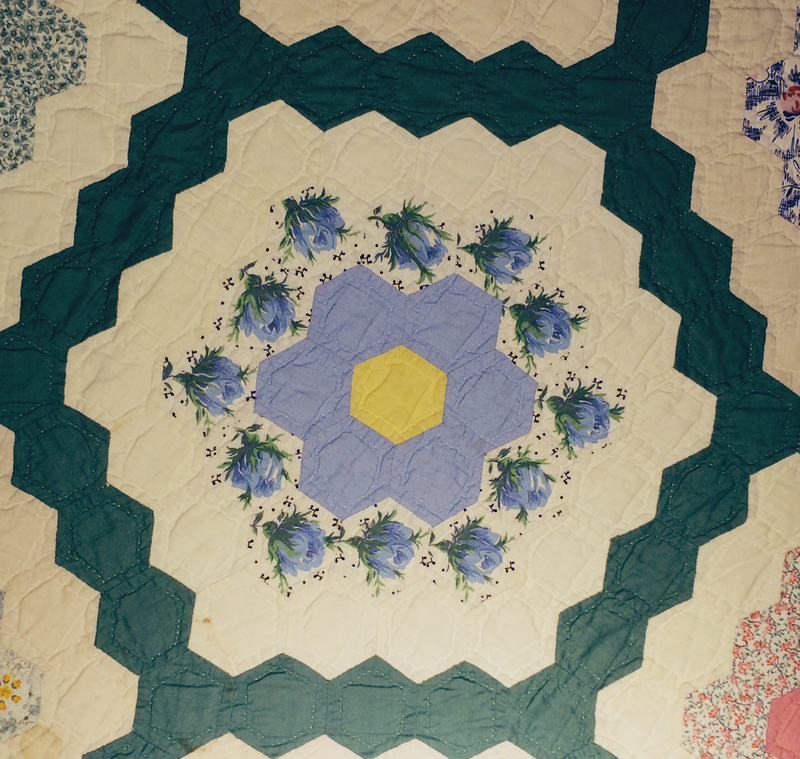 The quilts are now part of the collections of the Lancaster County Historical Society. Amish quilts on display at Esprit corporate headquarters, c. 1983. Photo by Sharon Risedorph. I never was lucky enough to visit the Esprit headquarters while the quilts hung on its walls. But the many photos I’ve seen suggest to me that perhaps Doug had an affinity for not only Amish quilts, but also the Amish. The minimalism, open spaces, and heavy use of solid wood echoed the simple interiors of many Amish homes. Just as likely, we can attribute his aesthetic choices to modernism. But aspects of his life in Chile also suggest a bit of Amishness: a one-room schoolhouse for local children, organic gardens, replacing tractors with horse-drawn vehicles, living without electricity and modern appliances. Those are qualities I also admire. I wish I would have met the guy.